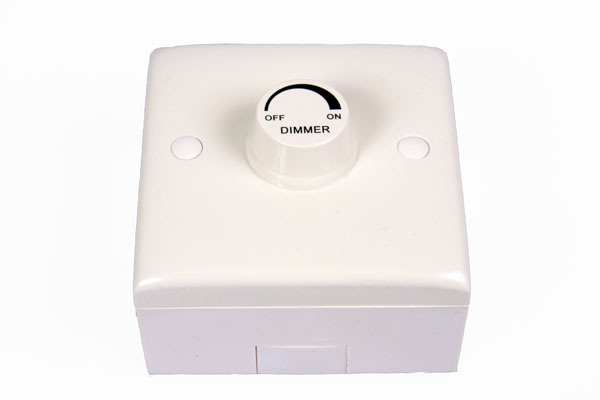 This dimmer is made for LEDs and is perfect for dimming your Flexible LED Strip or under cabinet LED Lights. It can be used with any of the many colors available. It is easy to install, and can be mounted as is with screws or flush mount in wall.